Normal breathing is done by the nose which filters, moisturizes and regulates the temperature of the air we inhale. In order for the respiratory function to be carried out properly, the air must have enough space and not any major obstructions and obstacles all the way downstream. Of the most frequent problems that make breathing difficult and cause problems such as severe headaches, sinusitis, etc., is the scoliosis of the nasal septum and hypertrophy of the nasal compartments (the ossicles are located in the nose and down and out of the nasal passage). In the nasal septum surgery, we remove and / or move the inferior diaphragm (cartilage and / or bone) into the planned position by cauterising simultaneously (or removing) the lower nasal niches, radically altering the anatomy of the area and leading to a drastic increase of the amount of air which can go through the normal path that is the nose. 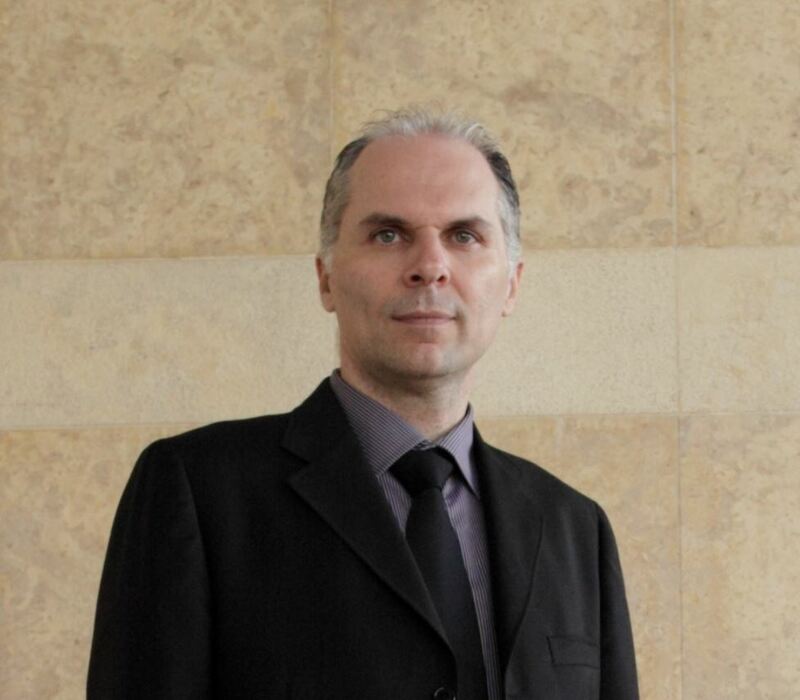 Thanks to nasal diaphragm surgery, the patient can breathe well. We also achieve a reduction in snoring and possible sleep apnea. The effect on the nose diaphragm is immediate and permanent. The next day, the soft cap is removed. After surgery, it is necessary to treat the inside of the nose with nasal rinse (nasal saline) and to put nasal ointment 3 times a day for about a month. Is the Nasal septum surgery painful? No. The patient does not feel any postoperative pain, as long as a proper surgical technique has been followed during surgery. At what age can the surgery be performed? 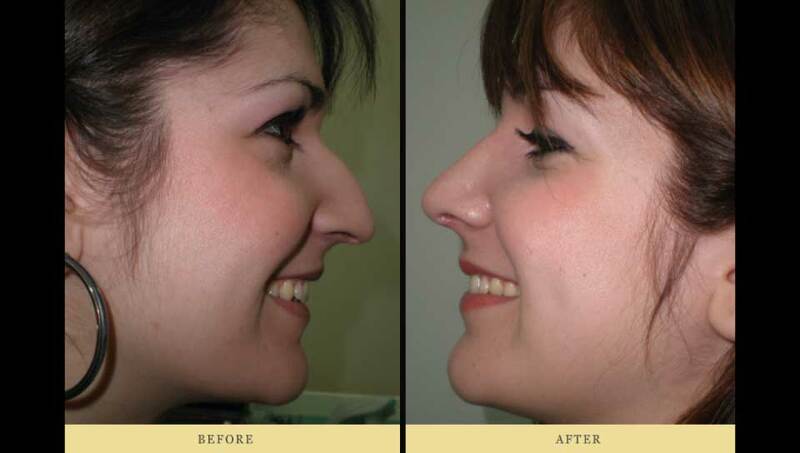 As in rhinoplasty surgery, it can be done safely from the time of completion of adolescent development. Usually from 16 years for girls and 18 for boys (exceptions are serious conceptual issues such as the rashes occurring earlier). Will I have some swelling in the facial area? No, after the diaphragm surgery there is no swelling. How long will I feel a difference in my breathing? The next day and after the painless removal of the cap, the patient will be able to breathe normally. The effect on the nose function will be permanent. When does the patient exit the clinic? The same day of the surgery, in the evening and very rarely the next day in the morning. Do surgeons need to monitor a patient after surgery? The next day of surgery should be done by removing the stopper from the surgeon. The only thing the patient needs to do is to consistently follow some simple instructions, such as nasal rinses in the nose and care with a softening ointment for 3-4 weeks.